Submitted by amethystplannin... on Thu, 19/05/2016 - 00:00. Updated assessment of the likely retail impact based on the GVA advice. Addendum confirmed that the application satisfied the sequential test. cognisant of this fact when previously considering the schemes. 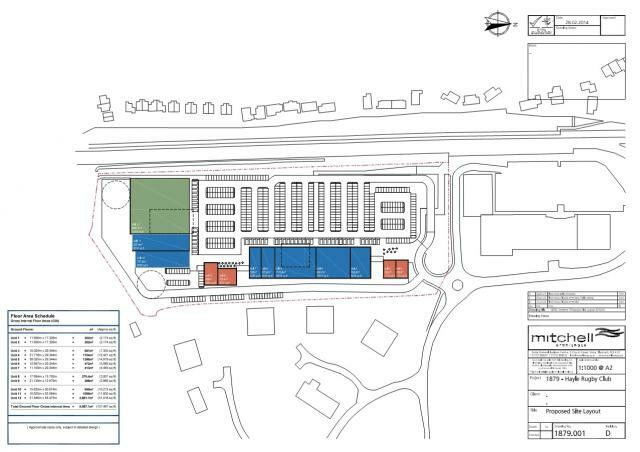 retail park by strengthening the overall offer for West Cornwall at this location. 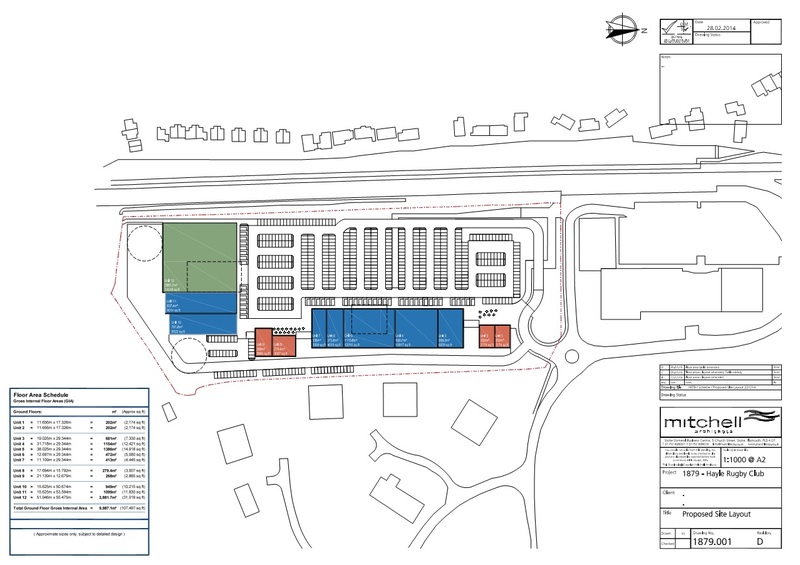 fashion led scheme that will bring significant economic benefits to the area. behind counters, restaurant (where applicable) and toilets. revoking or re-enacting that Order with or without modification. division of the unit and the minimum net sales area is to be no less than 3,500 sq.m. Country Planning (Use Classes) Order 1987.
opening once full schedule of works agreed with Highways Agency. the opportunity to consider all issues.